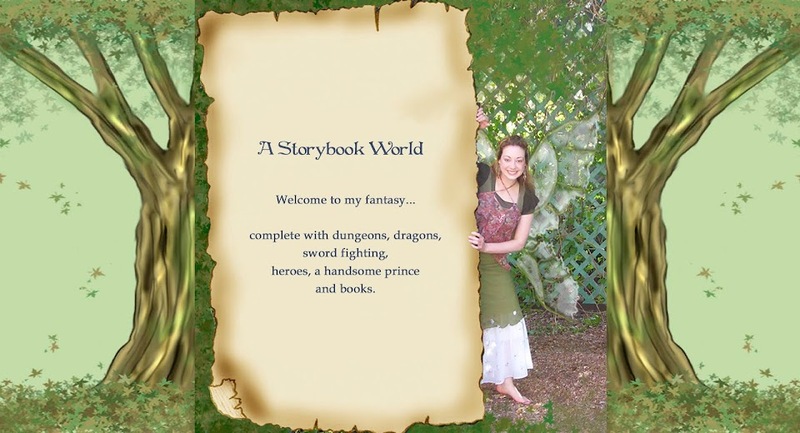 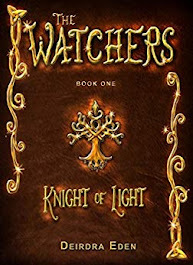 A Storybook World: Win a copy of The Watchers Book 1 - Kight of Light! 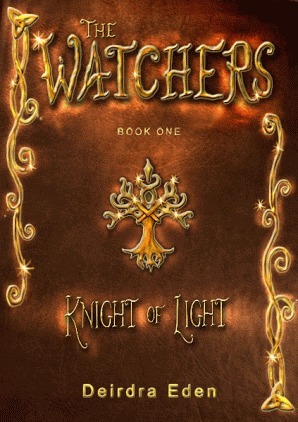 Win a copy of The Watchers Book 1 - Kight of Light! 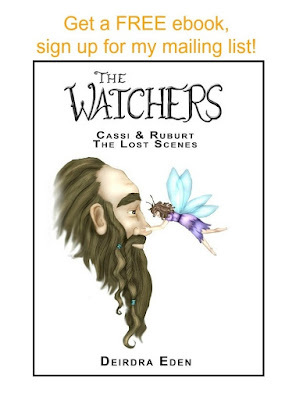 We're giving away 10 print copies on Goodreads!